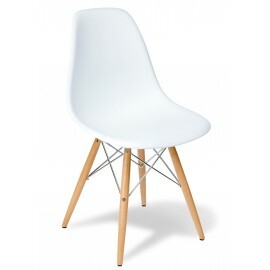 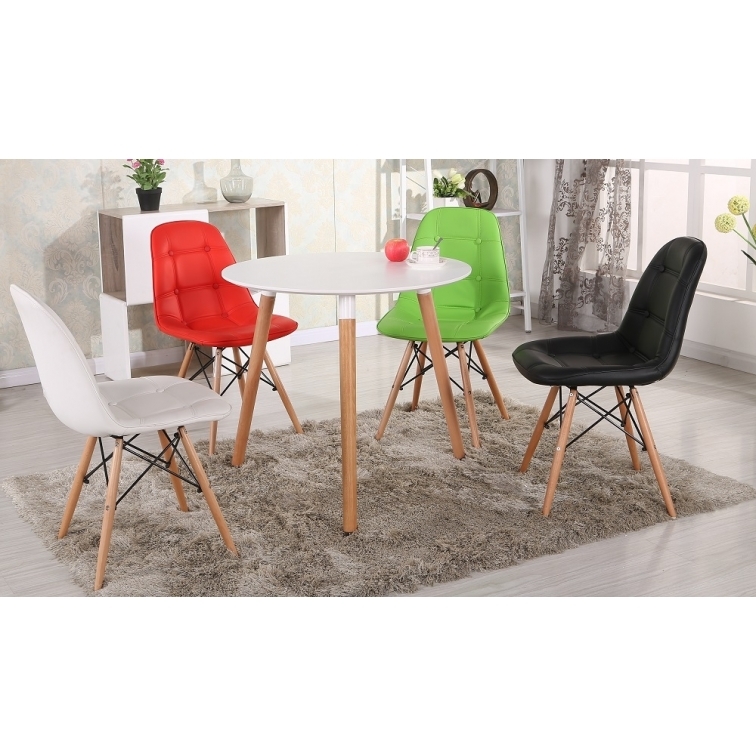 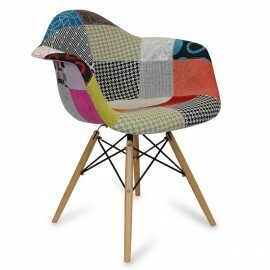 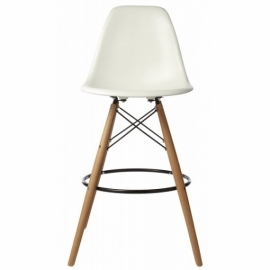 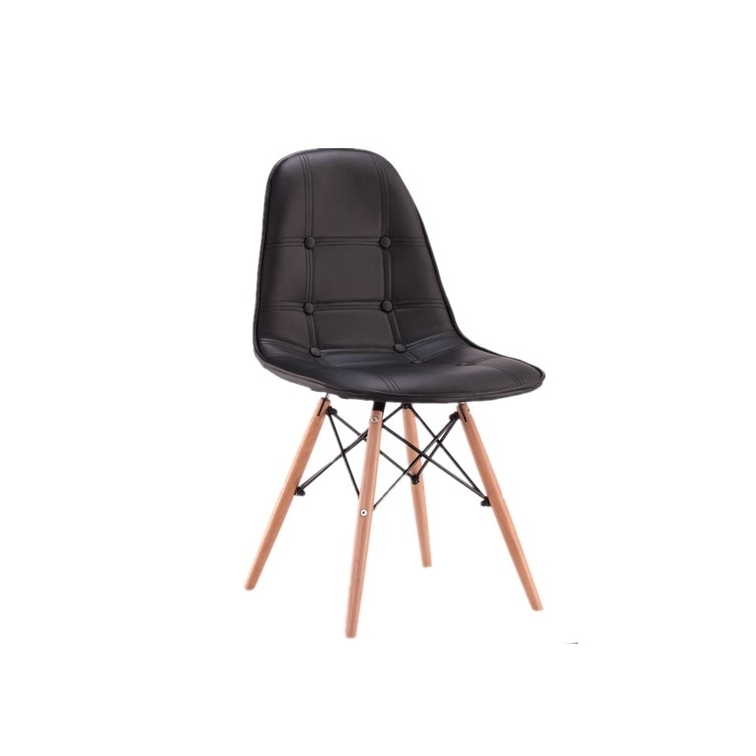 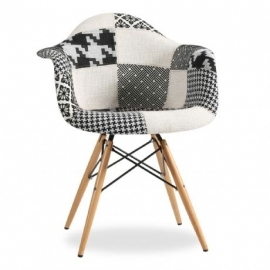 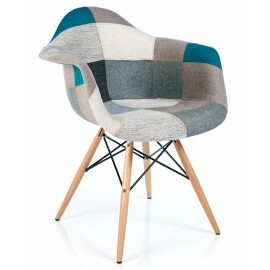 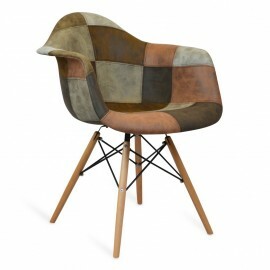 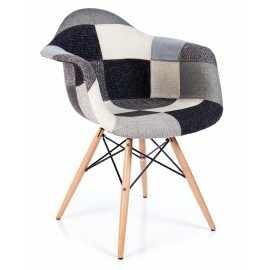 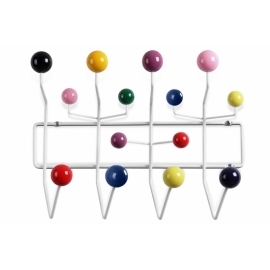 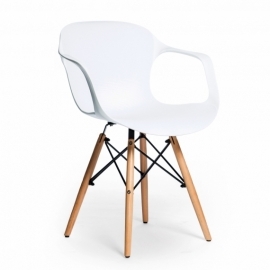 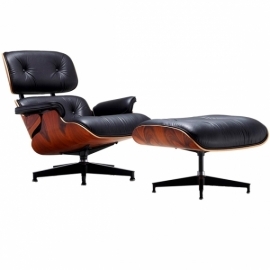 The DSW designer chair from Eames has become iconic. 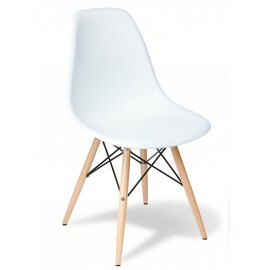 Inspired by the famous DSW chair by Charles Eames, it takes on the original design that was the first constructed of plastic in 1948. 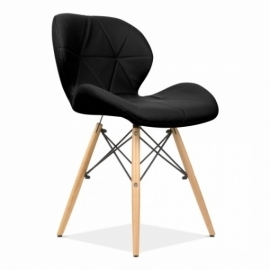 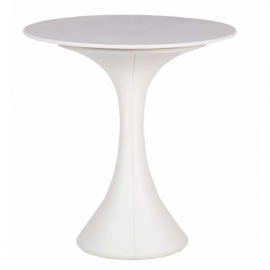 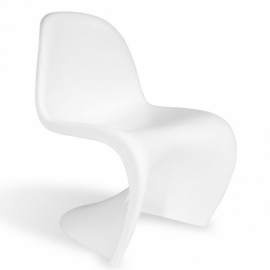 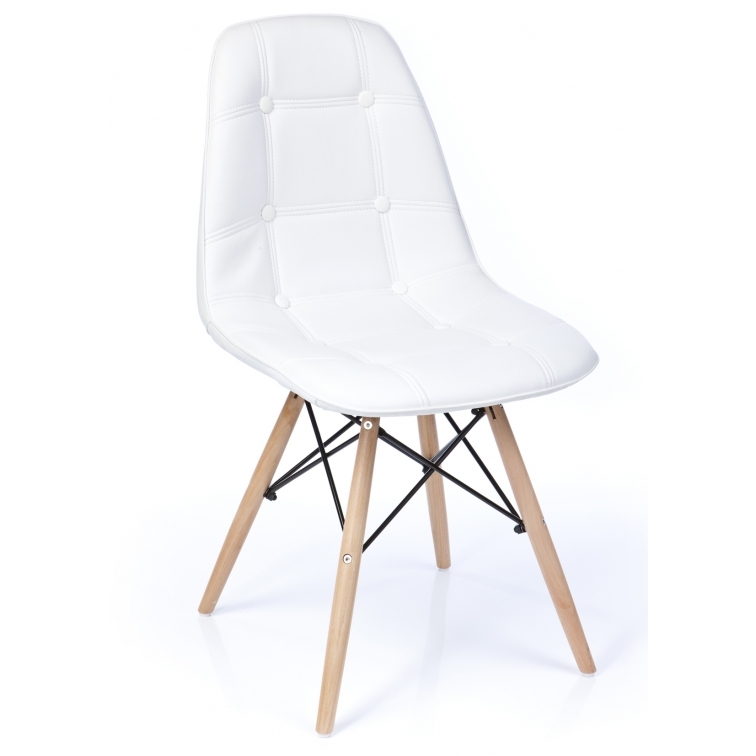 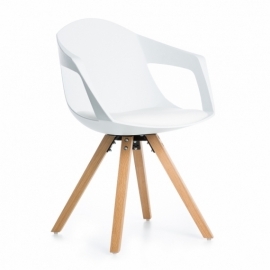 The DSW is a classic exemplar of a contemporary chair. 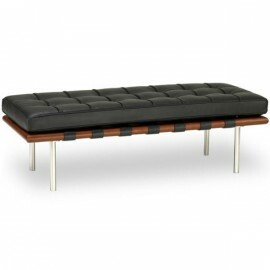 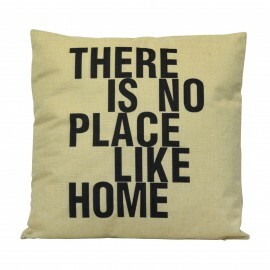 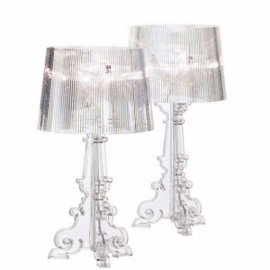 This version adds comfort and style to the timeless design by incorporating an upholstered faux leather seat. 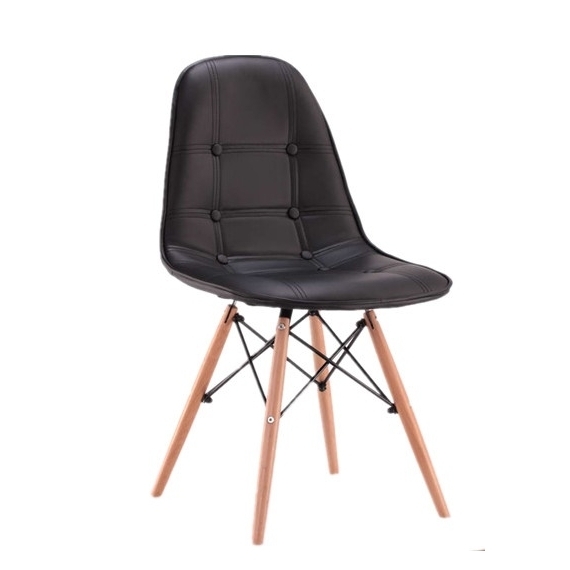 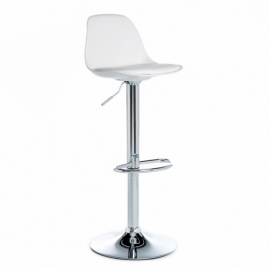 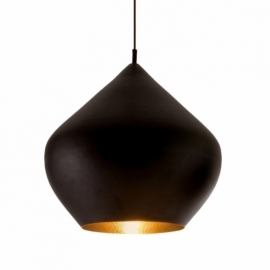 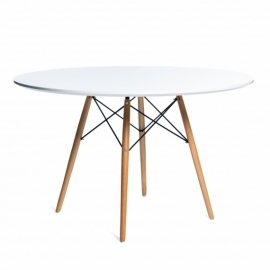 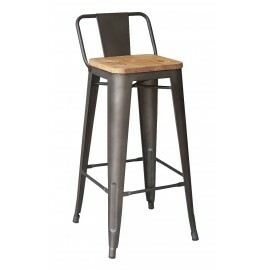 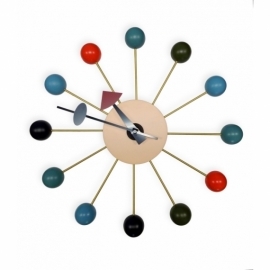 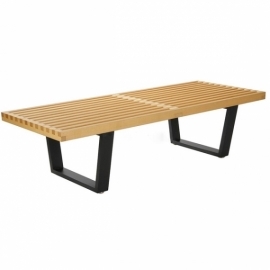 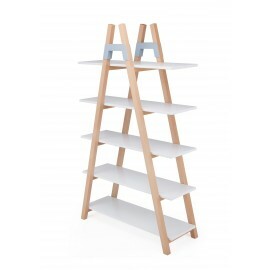 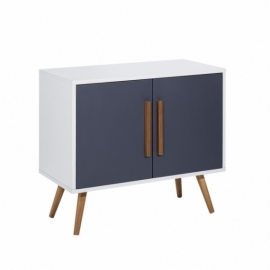 The fusion of the wooden base reinforced with steel inserts and braced with black lacquered metal; gives this original design strength and stability.